You picked a reception site and you picked out a few hotels that you are recommending your guests stay. 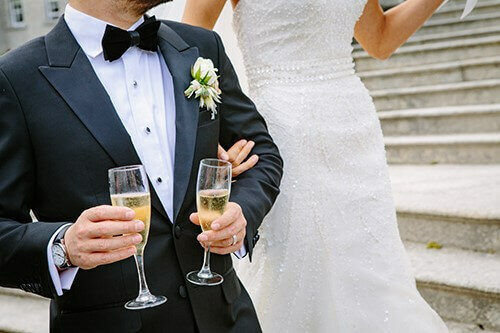 If the hotels and the reception site are not near each other, we strongly recommend that you do something about wedding transportation for your guests. Talk to your reception site manager and determine your parking options. Some sites handle parking arrangements; otherwise, check their preferred vendor list to hire an independent service. 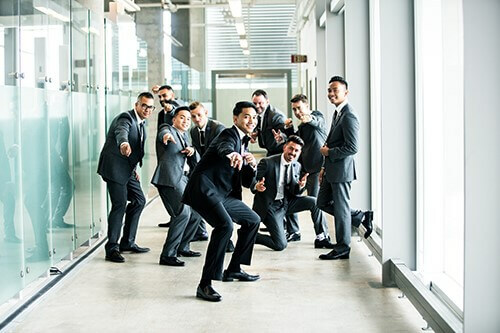 Depending on the approximate number of guests who will drive their own cars, you may need a luxury motorcoach or school bus to transport your guests to and from the wedding and reception. Providing wedding transportation is a convenience that will take the pressure off you and your guests! Why? Because the reality is that people drink at receptions. And you do NOT want your guests to drink and drive! Allow all your wedding guests to celebrate with you on your special day. With a Bus arriving on time, with all your guests together and with no worries about having to drive home. Know that your friends & family are traveling safely in the comfort of our bus. Depending on the type of wedding you are having, and where, you may require your guests to do a bit of traveling. In most cases, there are three or more times that wedding transportation is a need for your wedding guests. 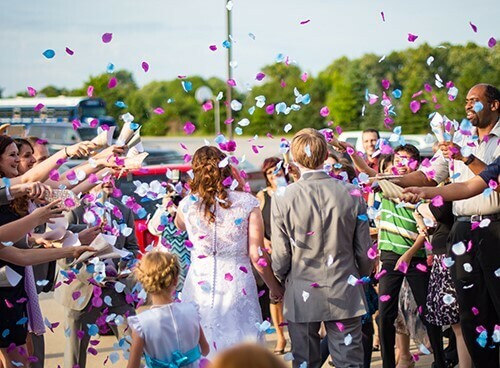 Providing wedding transportation for your guest is a great idea. 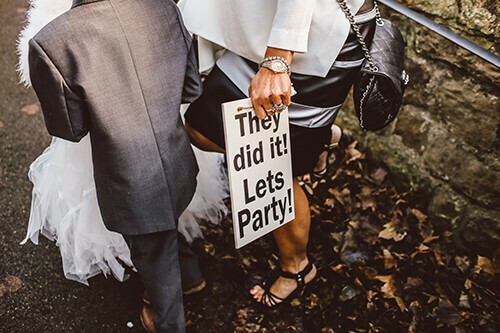 We provide a fun and relaxing way to arrive at the venue, you can even have a few drinks on the way! Show a personalized DVD of the bride and groom, past & present or play a round of karaoke during the ride. Our flexibility means we can help keep your special day hassle-free, stress-free and one to remember. We would also like to add that that no distance is too small. It’s best to keep your guests together and even if it is right down the road, we are happy to assist you. Call us today at 410-757-3000, send an email, or request a quote today to make your day a little easier. Chesapeake Charter, Inc. is uniquely suited to serve all your transportation needs. Contact us today to learn how.